"I'm excited to show you how I make my design boards that I told you about in my last post! 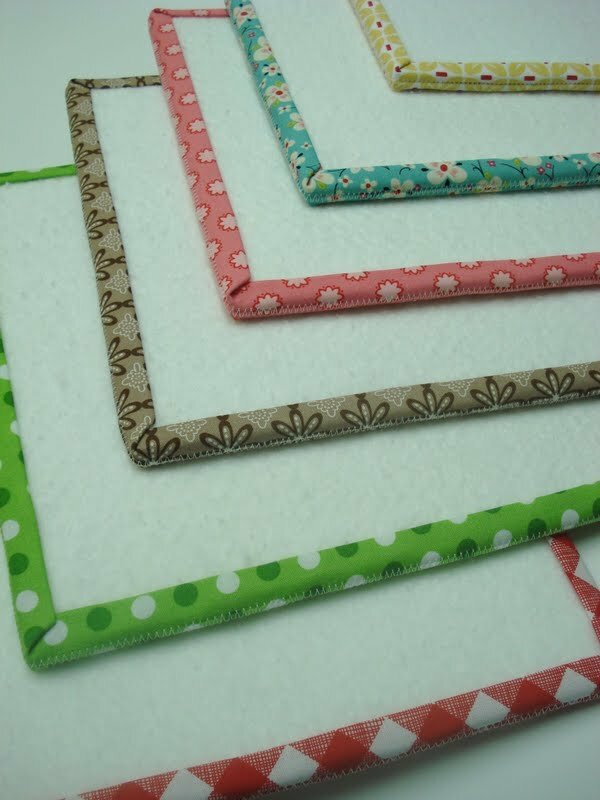 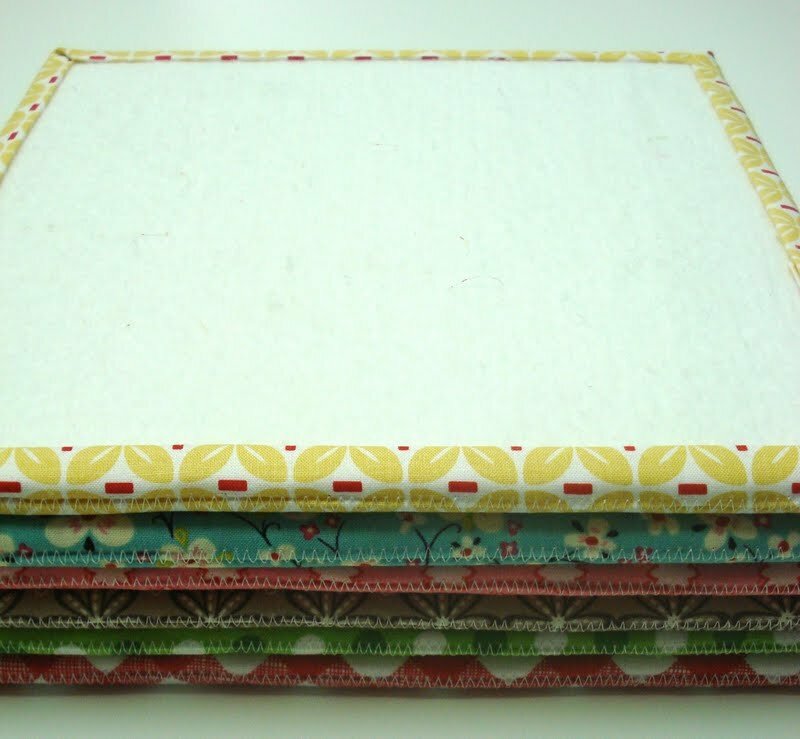 I made 6 of them that measure 10" x 10" to use when making my blocks for the Farmers Wife QAL that I have joined...of course you can make as many as you want and in any size according to the projects that you are currently working on. 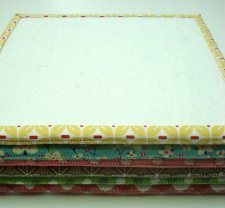 "I have several sizes that I use all the time...including ones that are as large as the foam board that I use to make them with."